At the Maryland Association of CPAs, we pride ourselves on providing our members with the tools they need to succeed. So why the hell didn’t we think of this? 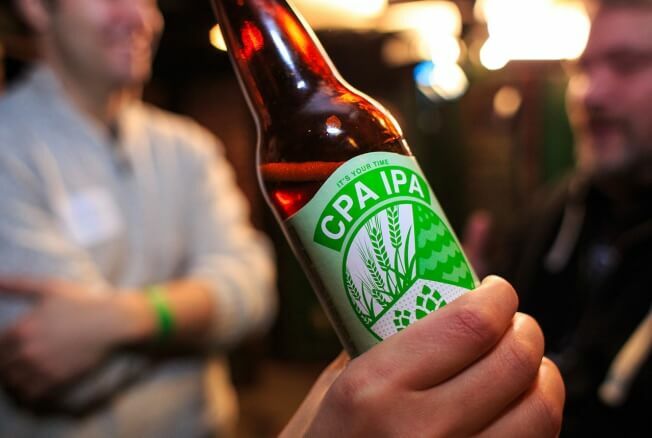 The folks at Intuit have partnered with Revival Brewing Company in Rhode Island to brew a special accountants-only beer called CPA IPA (that’s India Pale Ale).